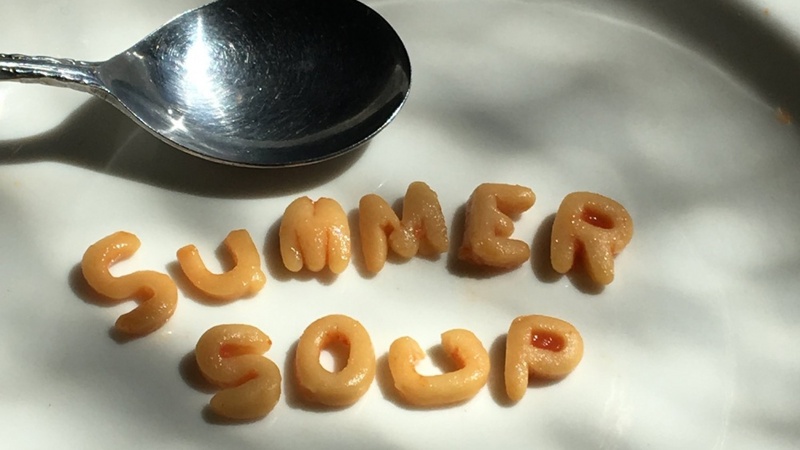 The UO’s theater arts program is serving up another dish of Summer SOUP, a seasonal program that delivers some tasty plays for warm days. Summer SOUP is “theater by the Seat of Our Pants.” It provides theater students a stage to keep their acting skills fresh while also letting them try out different kinds of material. And it offers the community some refreshing, and free, summer theater. Up next is “Wondrous Strange,” a collection of short plays by Meg Miroshnik, Martyna Majok, Jiehae Park and Jen Silverman. Originally commissioned for the 2016 Humana Festival of New American Plays in Kentucky, the plays look at how people reconcile the supernatural with loss and memory. Performances will be Friday and Saturday, July 20 and 21, at 7:30 p.m. in Hope Theatre on the UO campus. The shows are recommended for those age 13 and older due to content on adult relationships and “otherworldly” scenes. In August, Summer SOUP will offer a staged reading of “The 25th Annual Putnam County Spelling Bee,” with music and lyrics by William Finn, book by Rachel Sheinkin and concept by Rebecca Feldman. The script centers on six young people competing for the spelling championship of a lifetime. Performances will be Friday and Saturday, Aug. 24 and 25, in Hope Theatre. Dates and times will be announced. The readings are recommended for those age 13 and older due to content about adult relationships and suicide.